for $378,000 with 5 bedrooms and 4 full baths. 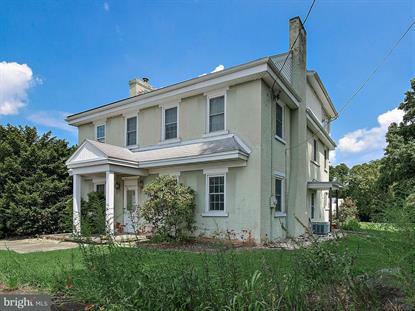 This 4,157 square foot home was built in 1860 on a lot size of 4.74 Acre(s). This beautiful 4.74 acre property that backs up to the Conestoga River and across the river, Crossgates Golf Course. Put your finishing touches on this 1800's brick home, which features 6 bedrooms and 4 full bathrooms, and over 4, 000 square feet of living space. Attached three-car garage and the 70' x 40' pole barn provide ample space for the avid hobbyist or collector. The large kitchen features a 7' x 5' island, wall oven, built-in dishwasher, and walk-in pantry. Parts of main floor are unfinished, and there is some subfloor on the second story as well. This home is just waiting for you to finish it up to your particular liking!